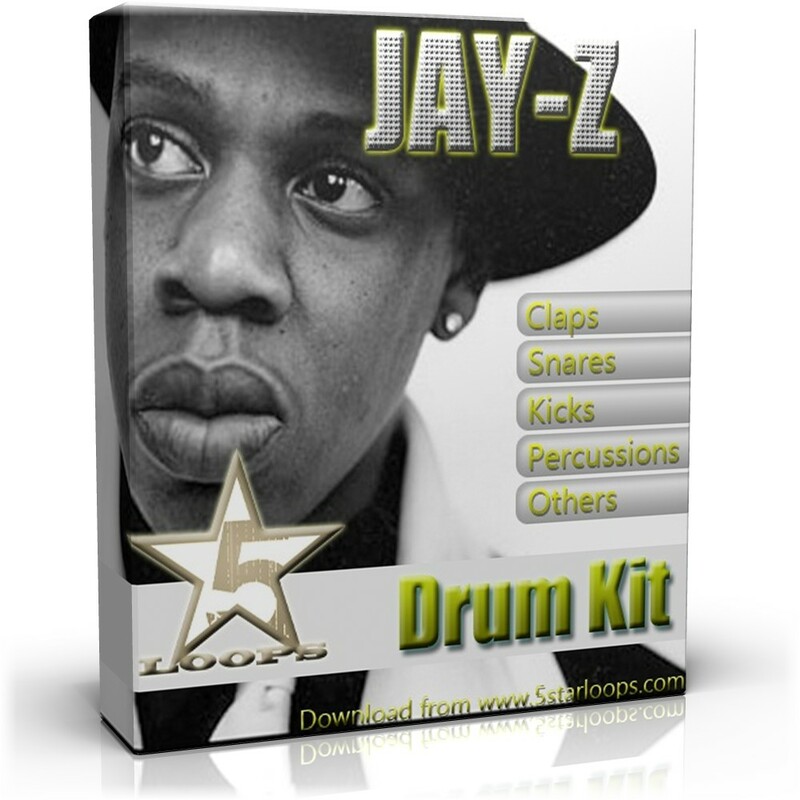 Jay-Z Sound Kit was created special by 5StarLoops Team and will be delivered digitally, so once purcase, you will receive an email with a Download link. 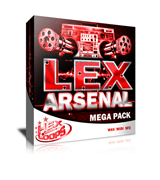 We highly recommend to use WinRar for extracting the files. 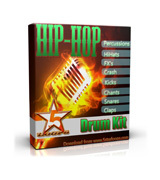 All sounds are royalty free. 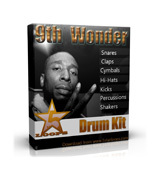 , USA 5.0 5.0 5 5 I'll recomend this great site to everyone! 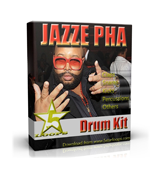 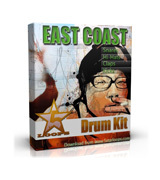 I already bought 2 drum kits from this site and I can say that I'm very satisfied!